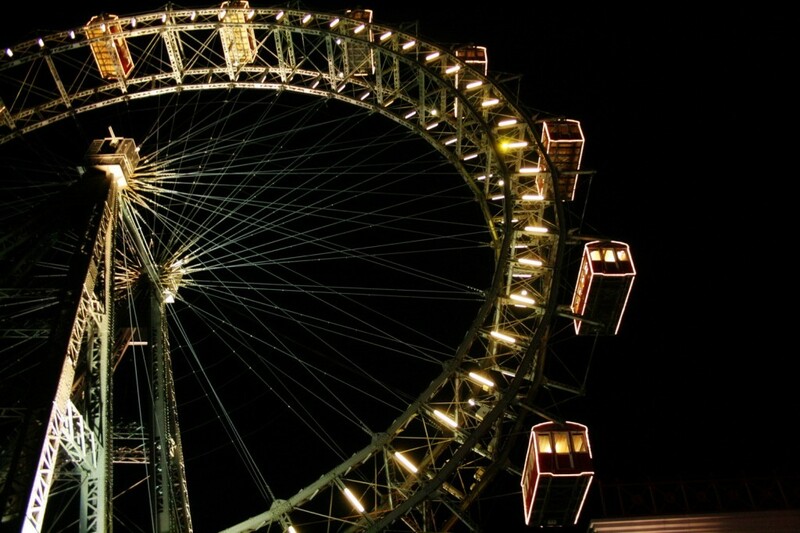 At the end of last December I visited Vienna. It was a beautiful post-Christmas & pre-New Year’s Eve trip that included some set-jetting. The phrase ‘set-jetting’ describes the people visiting places purely to see locations used in film and TV productions. I wrote more about set jetting and city branding in the post Veronika Decides to Die. 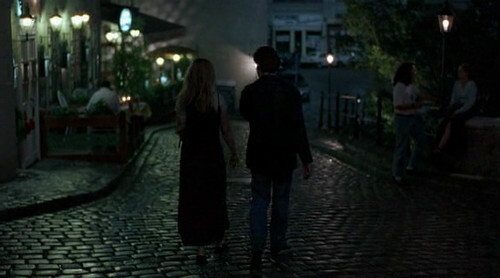 Two most famous movies that were shot in Vienna are The Third Man and Before Sunrise. Since I really love Before Sunrise, I had to visit some locations from the movie. 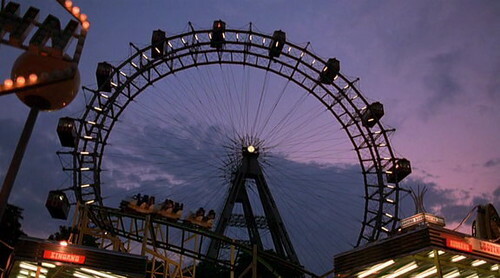 The movie follows Jesse (Ethan Hawke), a young American, and Celine (Julie Delpy), a young French woman, who meet on a train and get off in Vienna, where they spend the night walking around the city and getting to know each other. 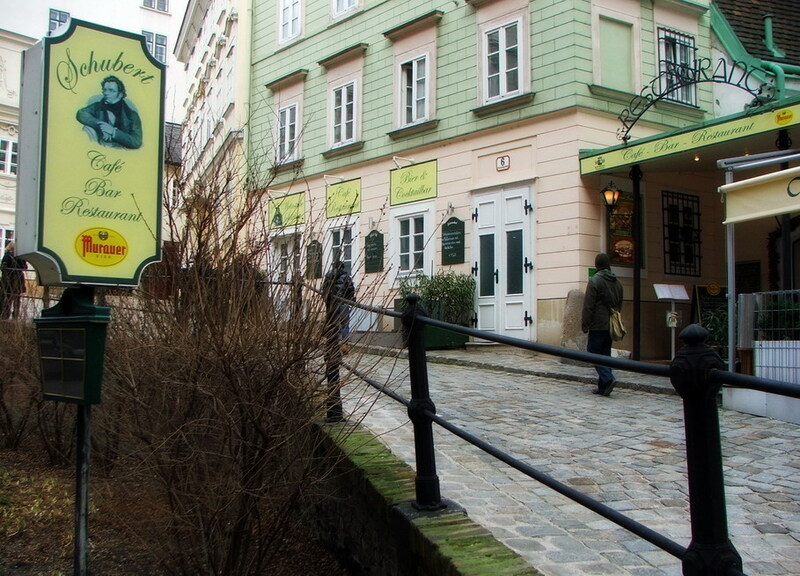 By wandering around they stop at several famous sights and nice spots. 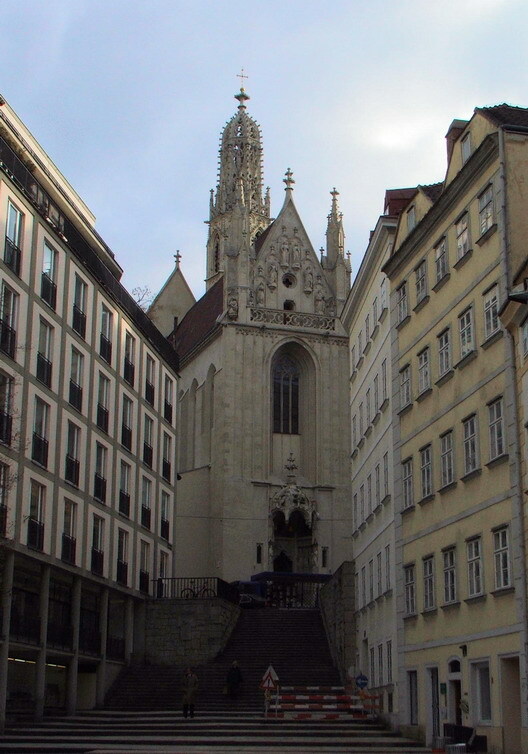 There are several websites that will give you more details about the locations used in the movie and I certainly recommend watching the movie and then stroll around the city. 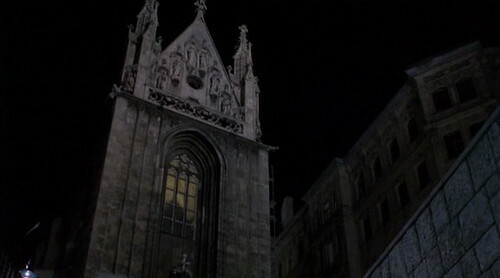 Here are some photos from Vienna and some screen captures from the movie. The trip was great and in upcoming weeks I’ll post some more photos from set-jetting trips to Rome and Lisbon.